In telugu state sunny weather is very heavy....People are unable to bare the sunny from a week.People are scared to come on the road because of sunny started at 9 o'clock.Sunny effect is very heavy in the AP. Prakasam, Nellore, West Godavari, Krishna, Vishakha and Ubhaya Godavari districts in coastal Andhra are dying. This situation is also in Tirupati, Anantapur, Kurnool and Chittoor in Rayalaseema. Some districts have already recorded temperatures of 40 degrees. In Telangana, we are dying in Adilabad, Khammam, Mahbubnagar and Karimnagar districts. These temperatures are likely to increase further in the next four to five days, the Met department officials said. 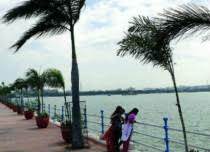 In the Prakasam and Nellore districts, it is estimated that a record temperature of more than 44 degrees is recorded. The remaining districts also have temperatures above 40 degrees. 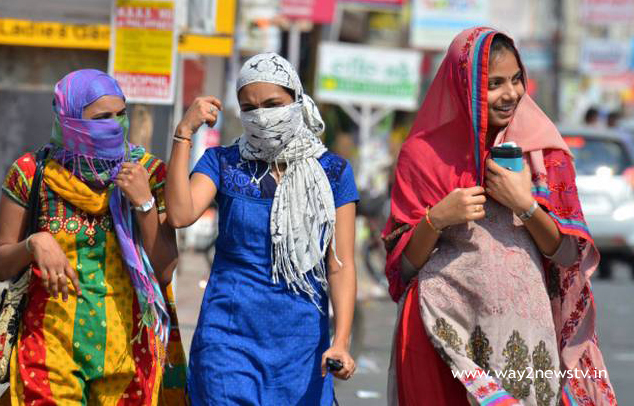 In Telangana, temperatures are likely to increase in some districts. In the next four days, we have to look at the sunny and watchful people. It is advisable not to come out in the afternoon unless there are urgent tasks.